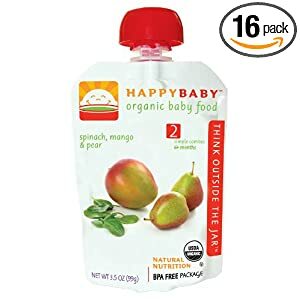 Save 15% on all Happy Baby Organic Products when you clip a coupon (under the product price will be a link with “Special Offer Available”). 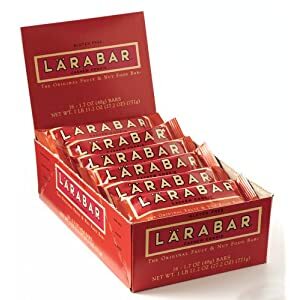 Spend only $0.73/ per bar on Larabar Fruit and Nut Bars with Free Super Saver Shipping! These are a Warehouse Special. 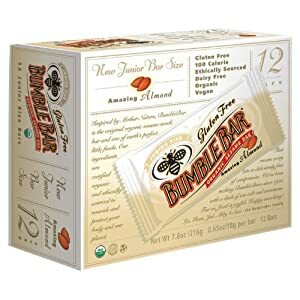 Spend only 67 cents per bar for BumbleBar Gluten Free Junior Amazing Almond Bars. 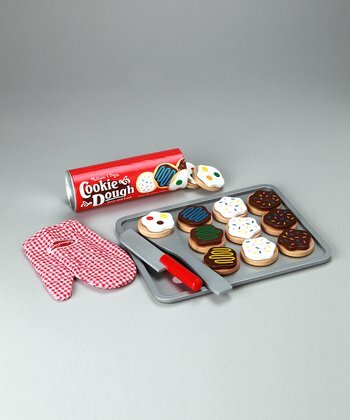 Over at Zulily, save on Melissa & Doug toys which are my favorite! These are guaranteed to arrive by Christmas. They have added additional stock. 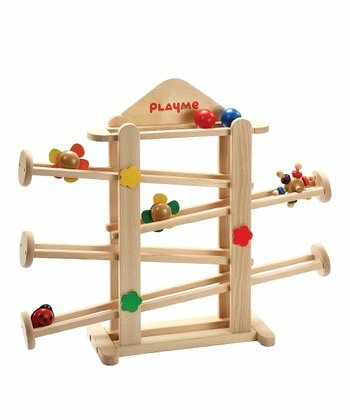 Save on Beyond 123 Wooden Toys until Dec 6th. 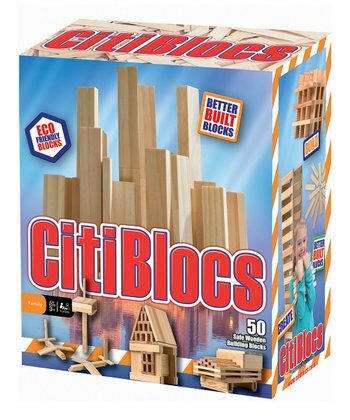 Save up to 45% on CitiBlocs wooden building sets. Sets start as low as $9.99! If you plan on ordering more than one item, note that shipping is free on orders after you place your initial order for that day. 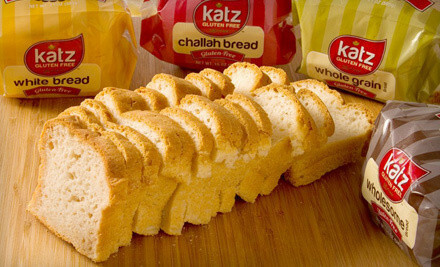 Over at Groupon, save 50% off a voucher for Katz Gluten Free products. You can choose two options: $10 for a $20 voucher or $15 for a $30 voucher. Offer is good until 12/5. Over at Coupons.com, print off $1/1 Yoplait Frozen Yogurt Original or Greek Pint or Frozen Novelty Carton, $0.75/1 Silk Pure Almond Half Gallon, $0.55/1 Hormel Natural Choice Deli Sandwich Meat, Chicken Strips, Chicken Sausage or Smoked Sausage Product, $0.75/1 Food Should Taste Good Chips, 4.5 oz+, $1/off Johnsonville Smoked Chicken Sausage (Available at Publix), $1/off Arrowhead Baking Product.